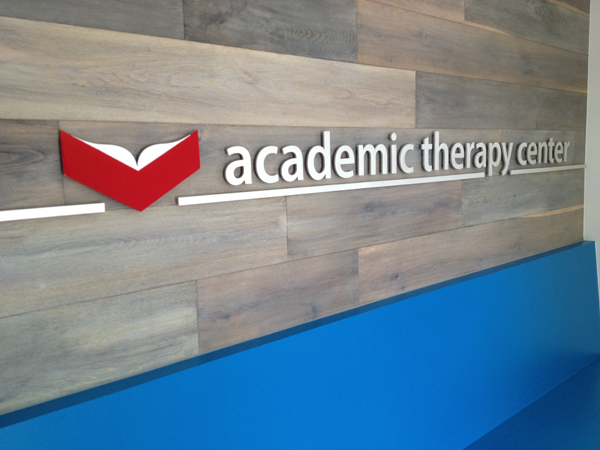 Academic Therapy Center has a new location and new image. 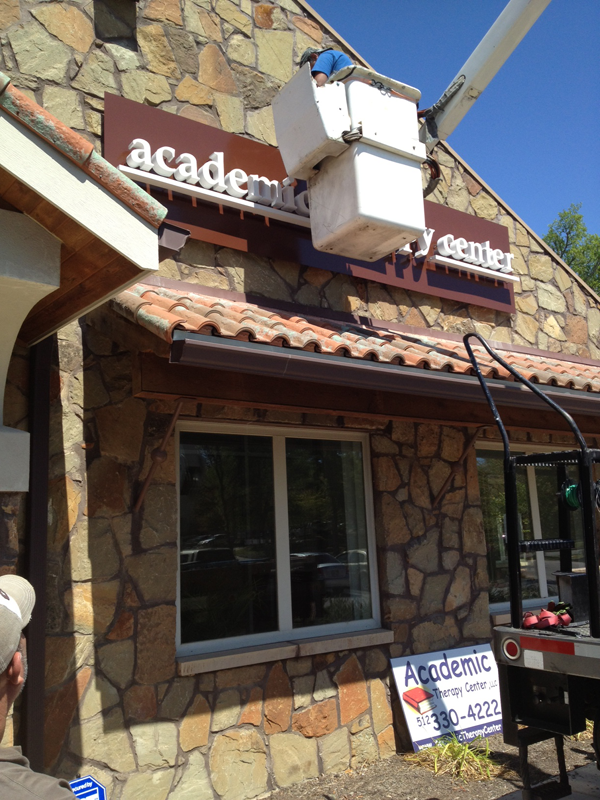 For the interior, Signs Express installed stud mounted aluminum dimensional letters which help give their lobby a first class image. For the exterior, reverse channel letters really get their new location noticed from the street twenty four hours a day, seven days a week.